Our timber joists are c24 grade which means that the timber generally has fewer imperfections such as knots. It is a more demanding grade of timber. 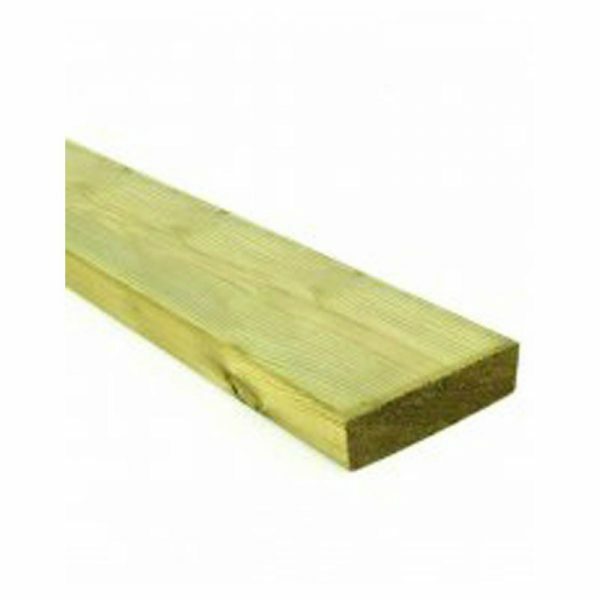 Our joists are a planed timber and tanalised as standard. 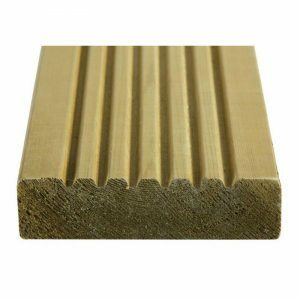 Because they are smooth and the edges are eased it makes the timber easier to work with. 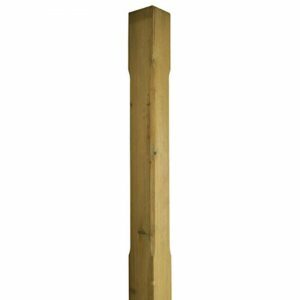 Prices start at £13.50 for 3.6m length. 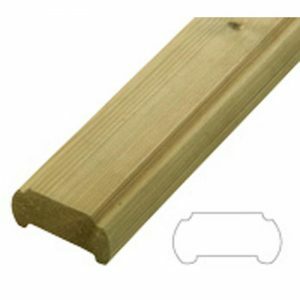 Ideal for decking, outdoor framework, garden furniture manufacture, fencing and sheds.